Amazon is a great place to stock up on cutting boards, trash cans and other useful stuff for the house or the dorm, but when you need stylish home decor items, sometimes you just need to look at stores that specialize in home improvement. 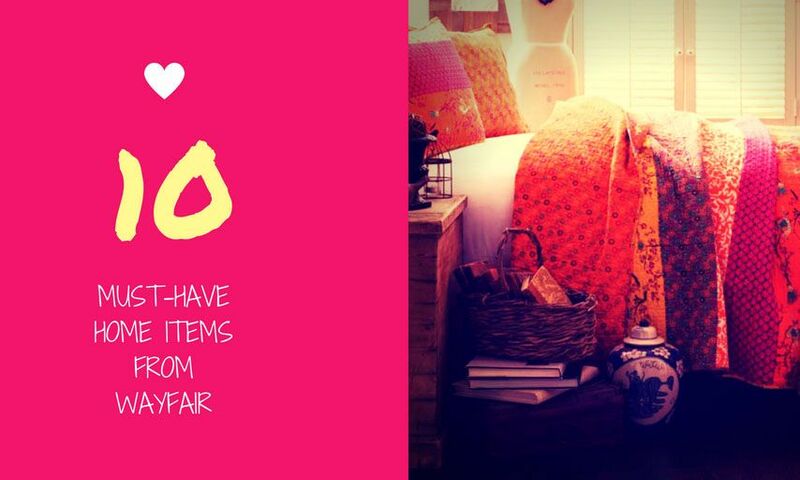 We are in love with Wayfair's Pinterest account and their higher end home goods, pillows, curtains, duvet covers, totes and, YES - organizers that save us so much space and don't look like they are bought from Walmart. And now the great news: Wayfair will have up to 70% off for a lot of their items for July 4th. There is no better time to list our 10 must-have home items from them. 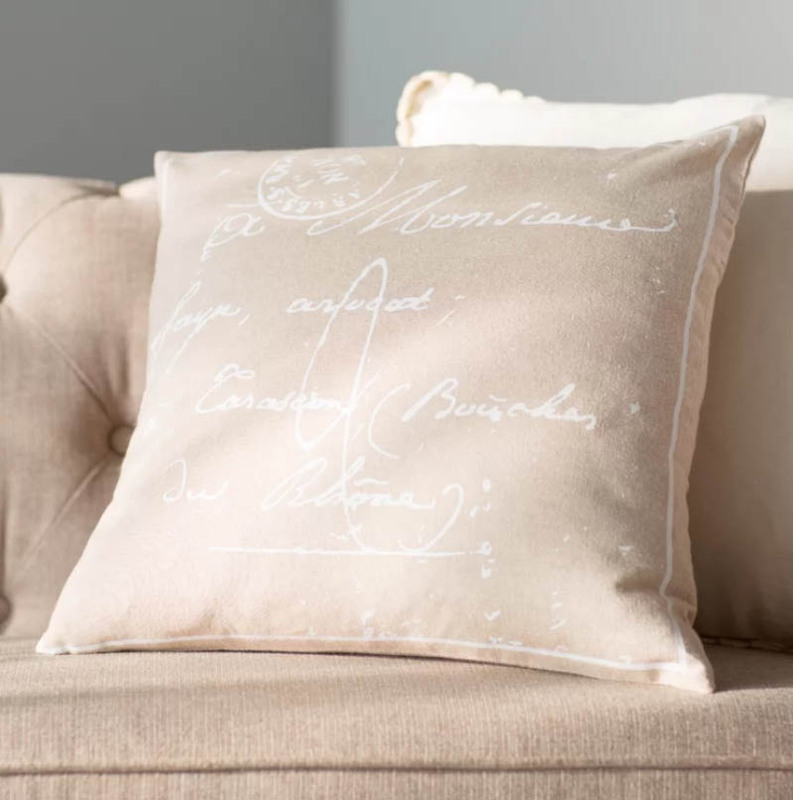 Wayfair offers a wide variety of pillow covers, so if there is a design that you really love for your room it won't be difficult to find the right pillow covers. The Landes cotton pillow cover is one of our favorites because it matches almost any room. This is a quick way to give your whole bedroom a completely new look. 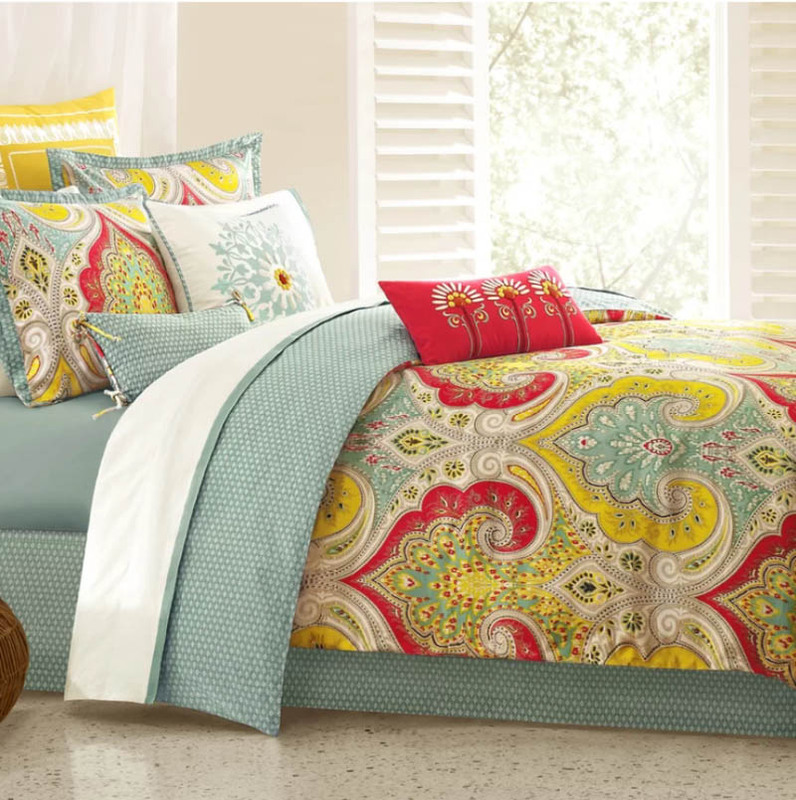 This Echo Design comforter set has beautiful colors with a pretty nice cotton backing. In our opinion, the red accent pillow really "makes" the set. You can opt for bright yellow pillows from the local discount store but the red pillow is a must. OK, it's time to add a breezy touch to your decor. 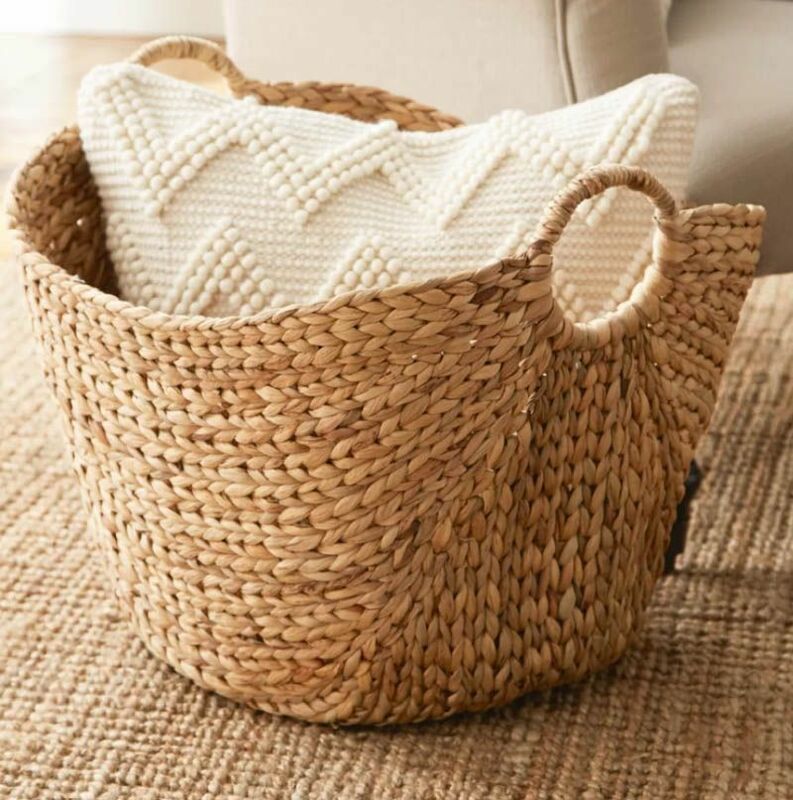 These sea grass baskets are super cute and stylish. You can add it to the entryway then pair it with framed starfish prints. These are larger than they look in the photo and you can even use it as a storage organizer for your bathroom. You can never have too many pasta bowls! And you can never eat too much pasta. Of course, they can be used for salads and soups too. 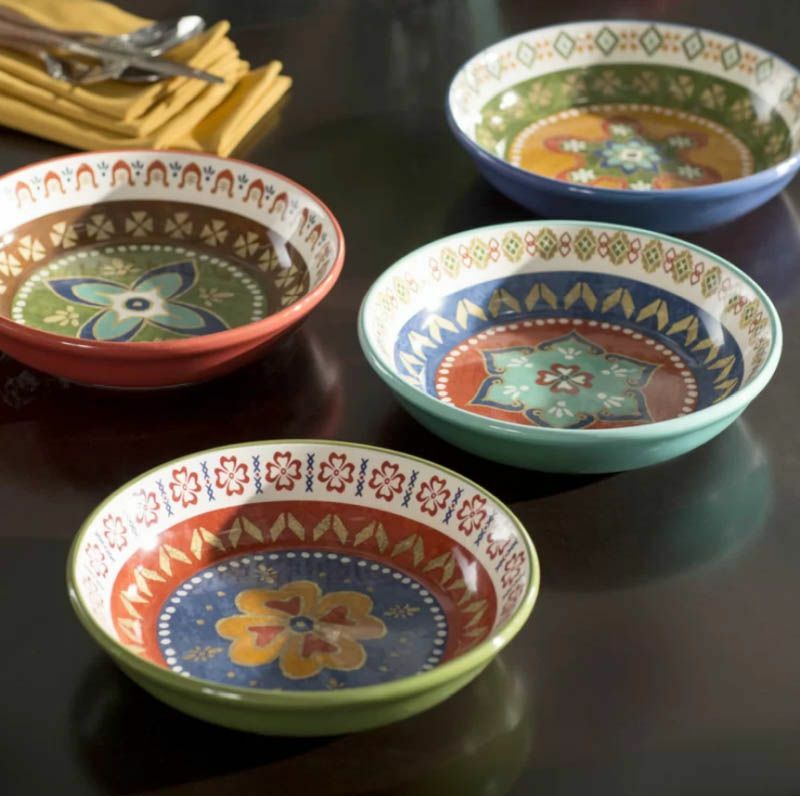 These pasta bowls are colorful and with good portion size and can go to the microwave and the dishwasher without a problem. This super cozy, Fairisle Sherpa throw is almost making us looking forward to the cold winter nights. 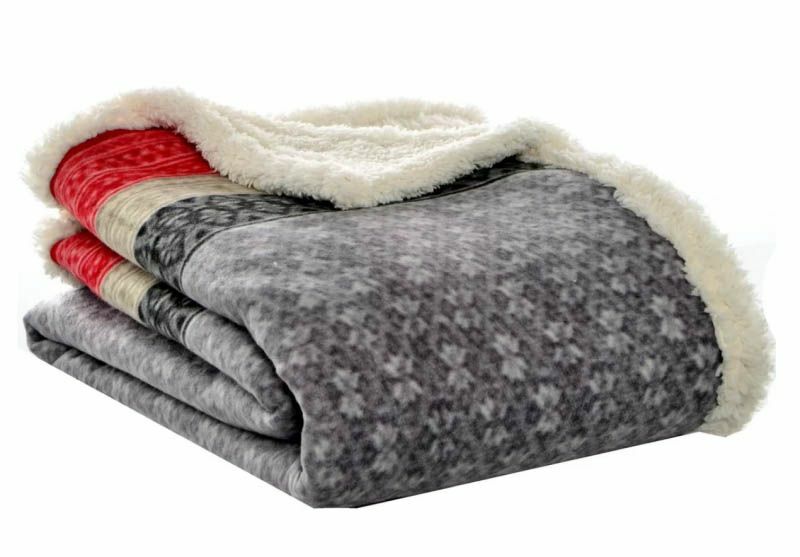 Inspired by the Eddie Bauer Heritage prints this throw features a brushed fleece face. The solution for a dark, gloomy depressing bedroom? 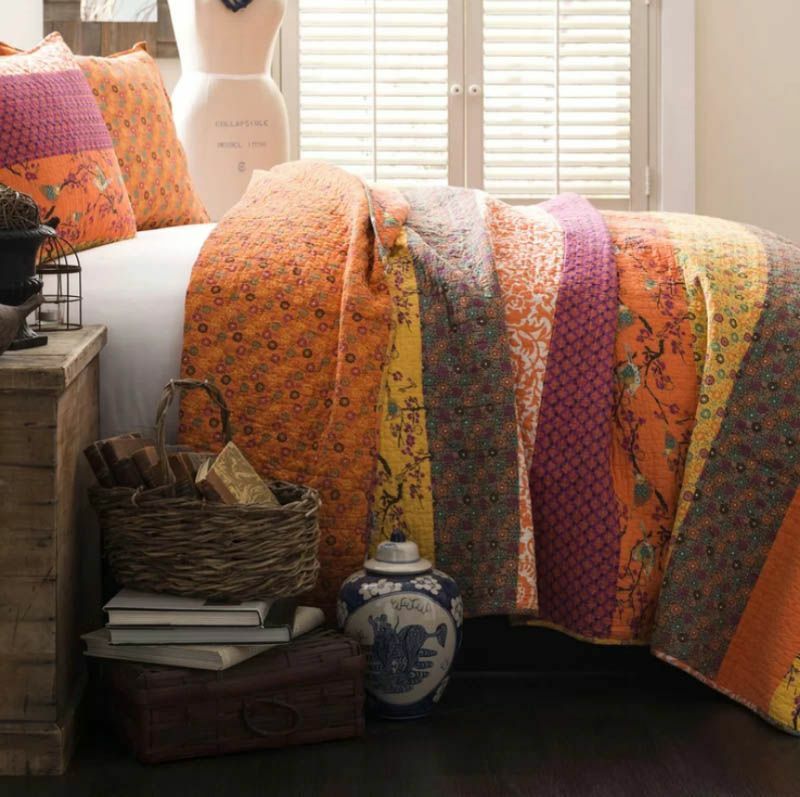 Make your morning much brighter and colorful (and way more stylish) with this Somerton cotton 3 piece coverlet set. 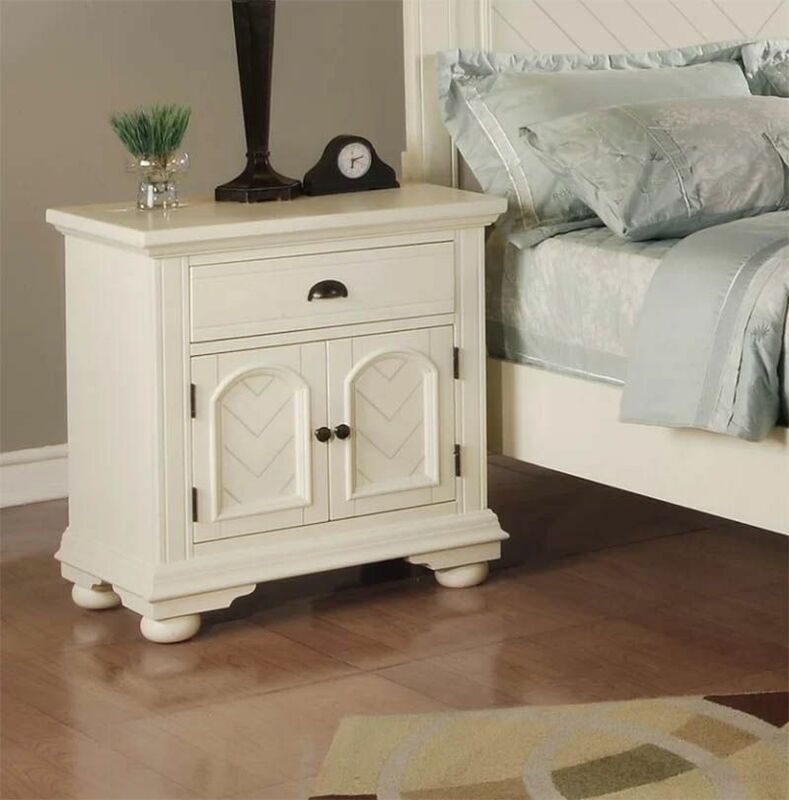 Absolutely beautiful vintage nightstand. You should be topping it with framed family photos, a vase or just keep it simple with an elegant stylish lamp. We love everything floral! 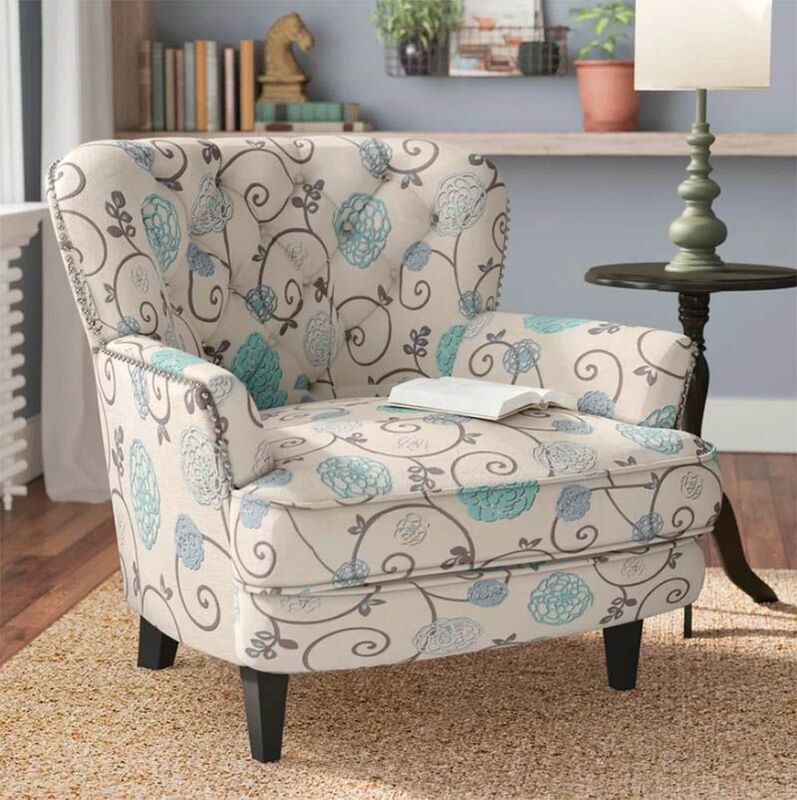 This chair will be a perfect addition to an open living room. Made with a solid wood frame. 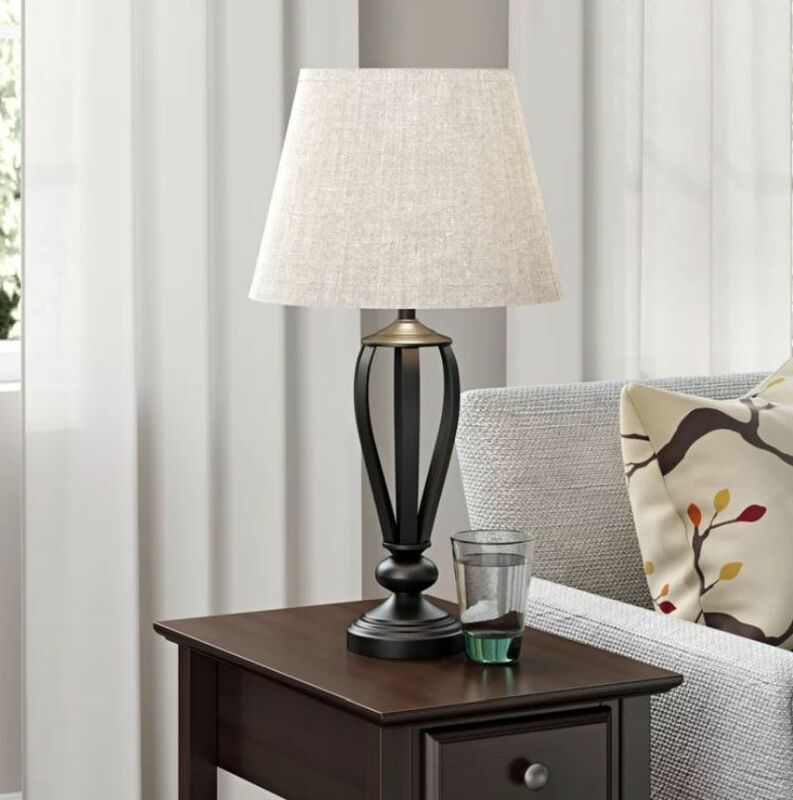 Wayfair is probably one of the best places to buy table lamps. We have a lot of lamps on our wishlist there but now is probably the time to buy one. And the Gainseville table lamp is our all time favorite. 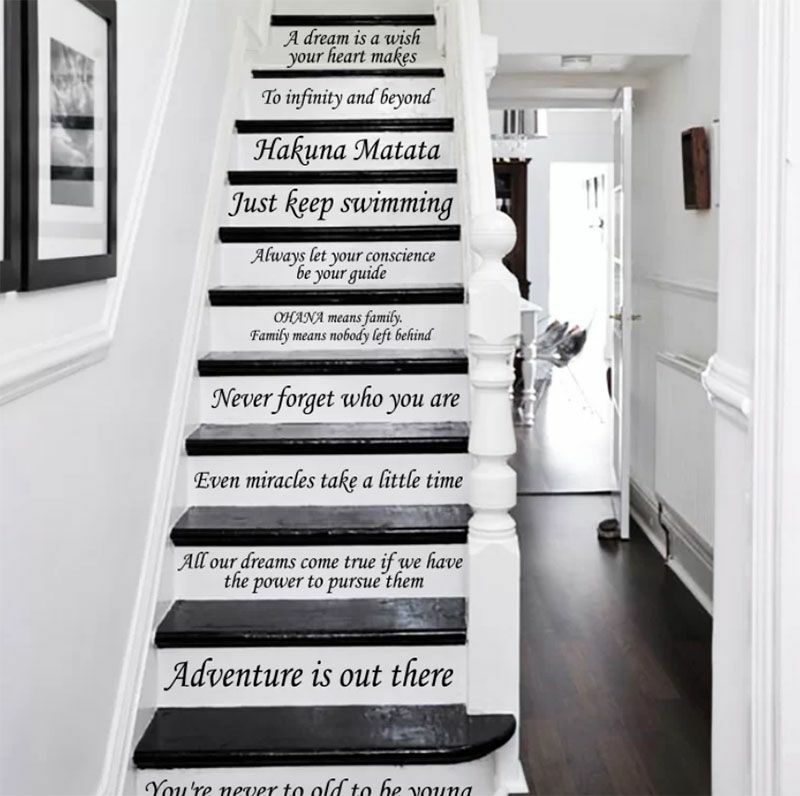 Loving these stairway decals! What a great way to get inspired daily. I absolutely love the antique authenticity.